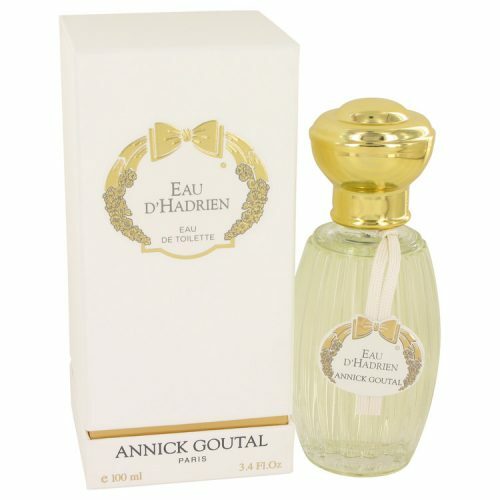 Les Nuits D’hadrien Perfume by Annick Goutal, Launched in 2003, Les Nuits d’Hadrien is an invigorating, attractive scent that can be worn by a woman or a man — it’s simply that universal in its appeal. 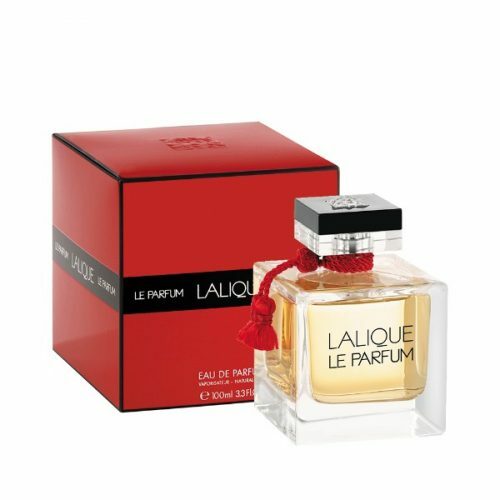 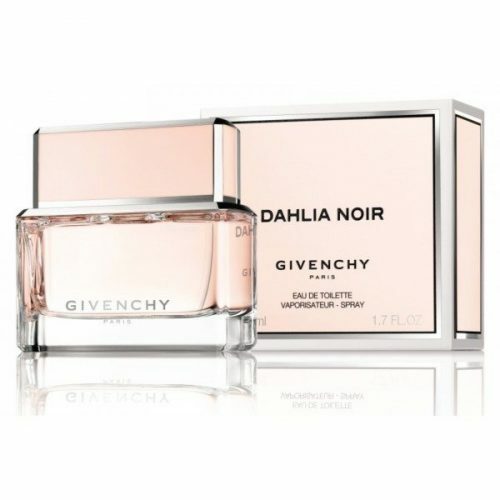 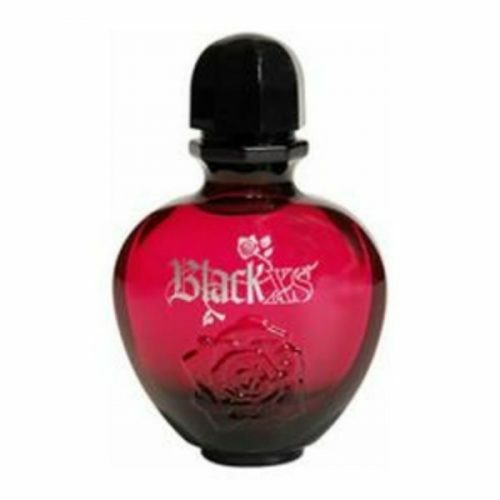 The women’s perfume is packaged in an elegant glass flacon with a rounded, embellished gold stopper and a large Persian orange bow. 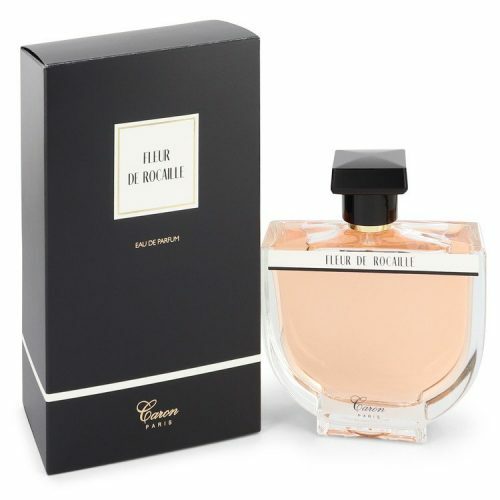 Cypress flows together with notes of citron in this masterpiece of fragrant expression. 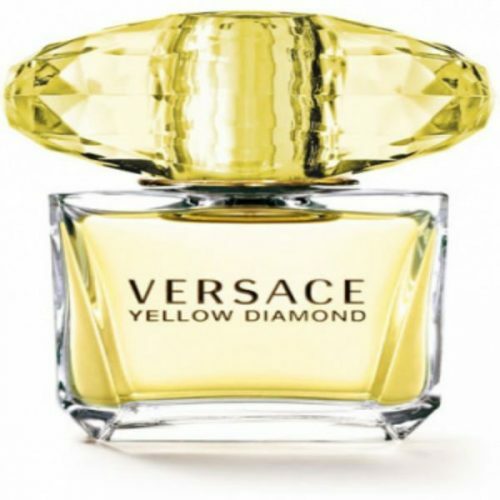 Higher notes are picked out in shades of lemon and grapefruit for an exciting finish you will carry with you anywhere you wear this casual feminine perfume.